Welcome to Nepal - A world of it's own!! 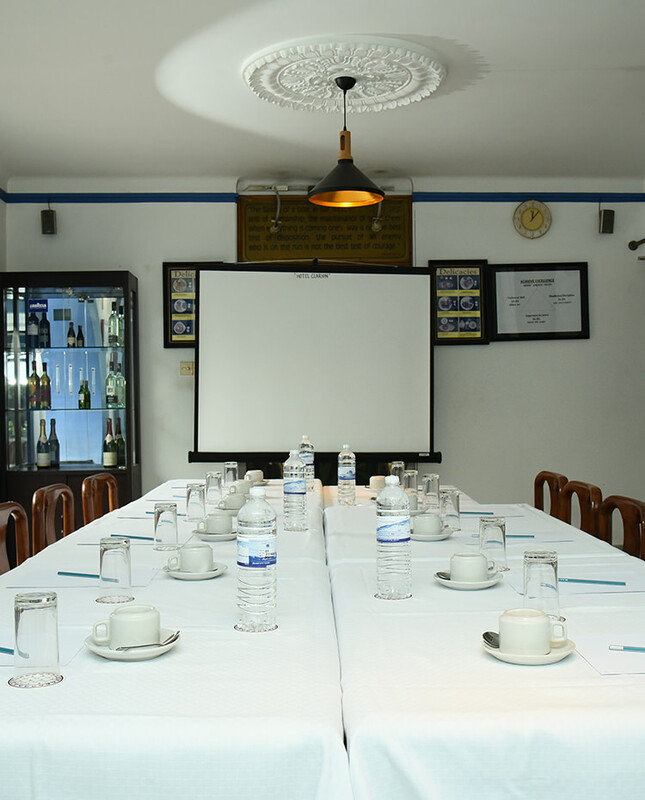 Hotel Clarion is nestled in historic city of Lalitpur (Patan). Lalitpur is cradle of "Arts and Architecture" in the valley. 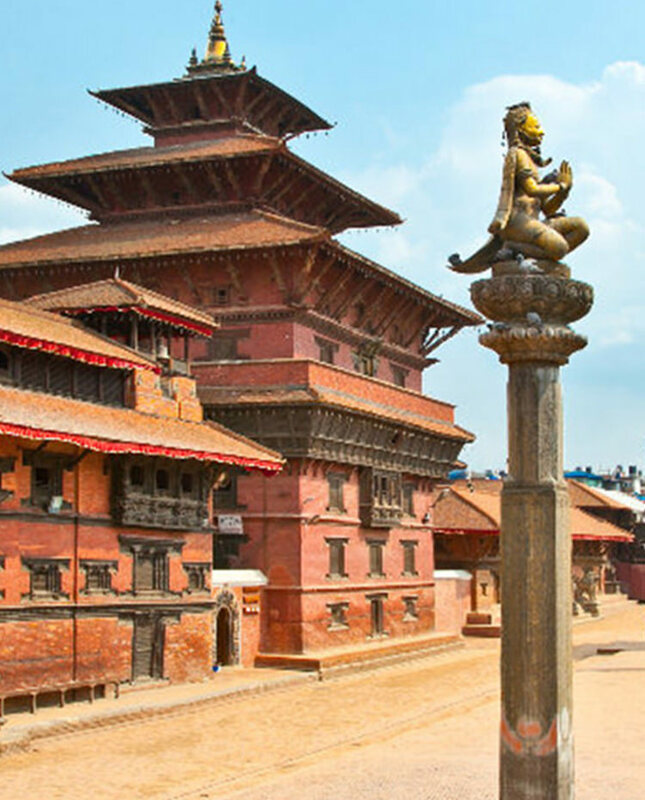 The UNESCO world heritage site "Patan Durbar Square" is in walking distance. Besides being close to this living cultural heritage, the Hotel Clarion is situated in upcoming commercial centre, yet away from hustle and bustle. Local amenities include a bank, departmental store, post office, photo lab, book store, restaurant, souvenir shop etc. are just across the street. For movie enthusiasts there is mall nearby with 3 movie theatres. We have 3 different categories of rooms, namely standard, deluxe and junior suite. 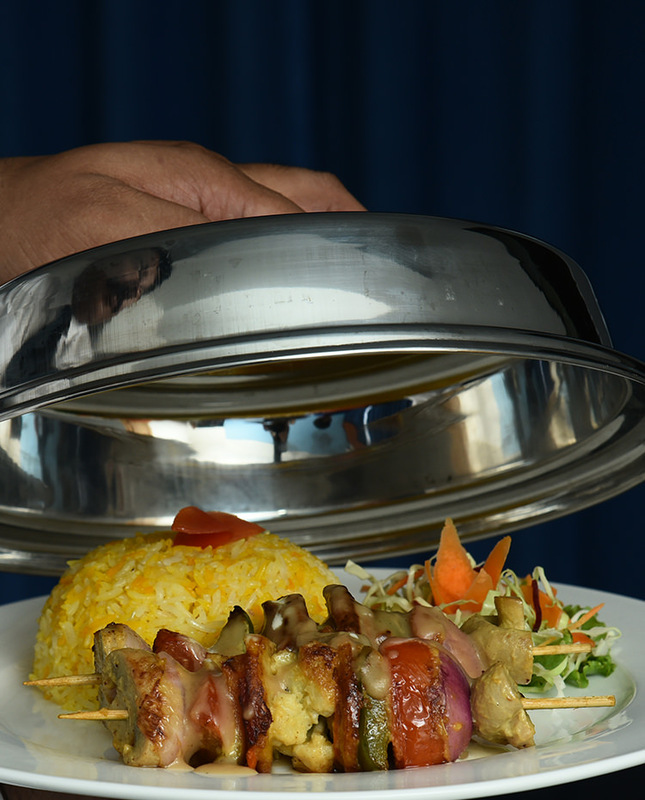 The in-house 'Restaurant Fiesta' serves a tasty selection of Indian, Chinese, Continental & Nepalese dishes. 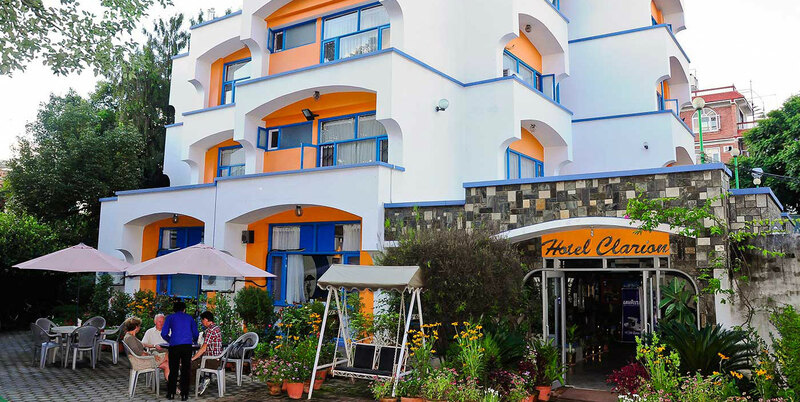 Hotel Clarion is 25 minute convenient drive from Tribhuvan International Airport. Airport pick-up facility is available at a surcharge. Please find "Online Booking Procedure" and BOOK NOW for accommodation.
" It has an homely environment, good food, good service. 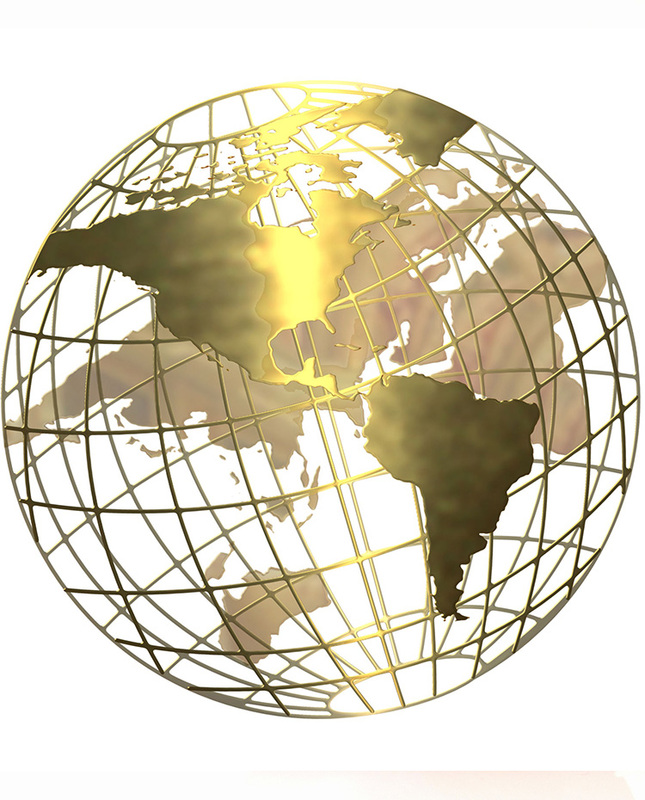 good for solo travelers, business trip or with family and friends. " 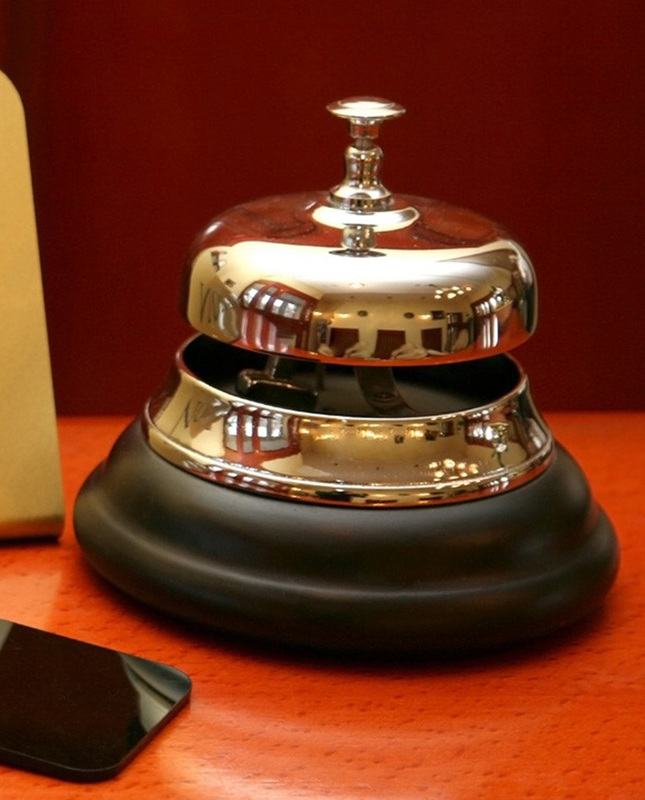 " Friendly, attentive staff, good service, and conveniently located for the purpose of our stay. " 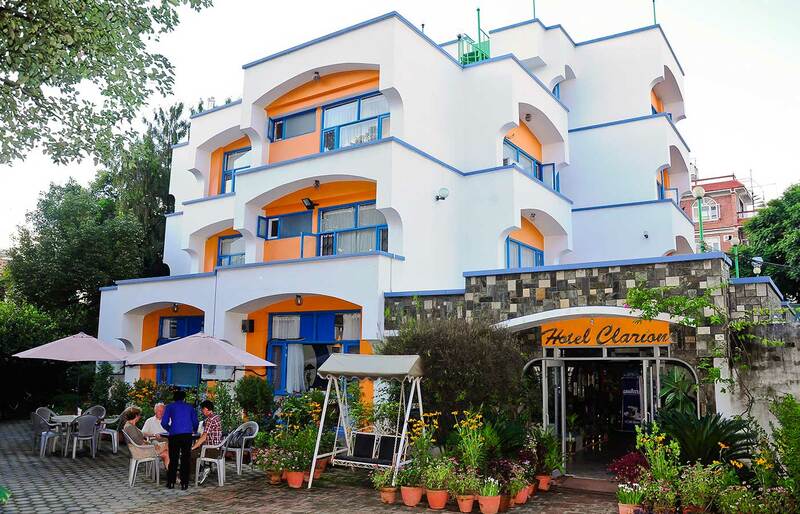 " The hotel Clarion is a delightful oasis in the midst of Kathmandu. Just recently stayed for a week and was very pleased. 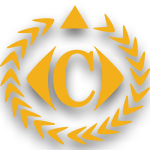 The staff was helpful and eager to please. Ate several meals and all of my breakfasts at the hotel and was very pleased with the quality and price. " " My review of 2014 stands in most respects. The manager goes out of his way to welcome guests, and the staff are courteous and helpful. 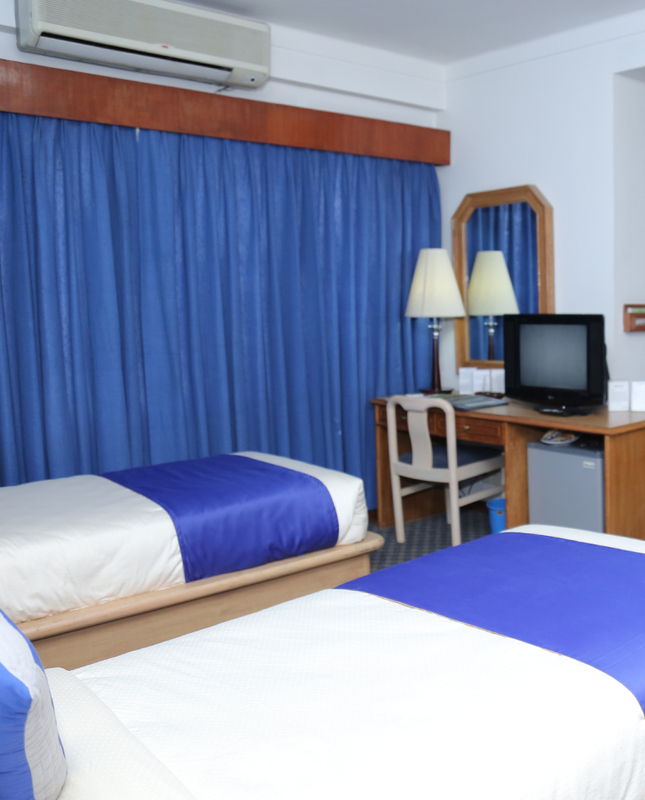 The hotel is a real 'find' if you are looking for economy, cleanliness, convenience for a working base. Electricity load shedding still afflicts the country but the hotel has a generator which meets evening needs. The menu in the restaurant has a good range including some daily specials, including breakfast. "